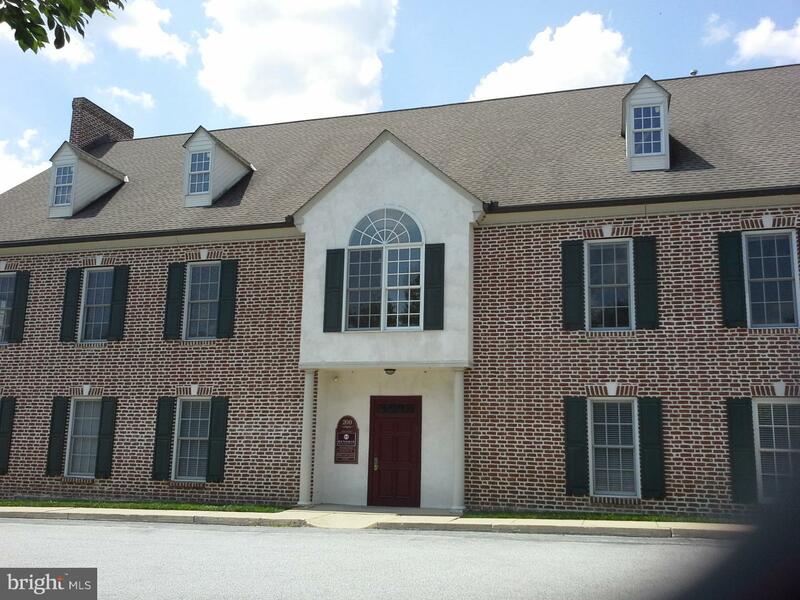 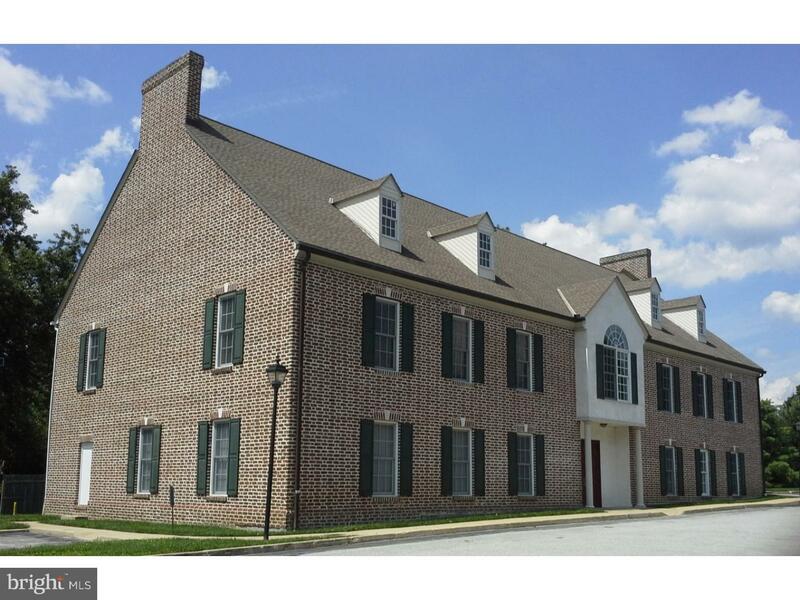 Second Floor Professional/Medical Office Space available within the Willowdale Crossing Center. 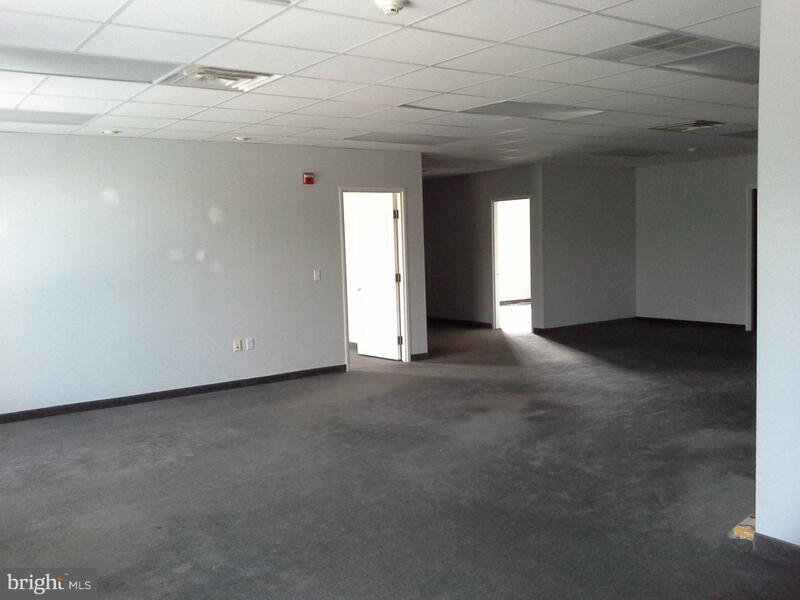 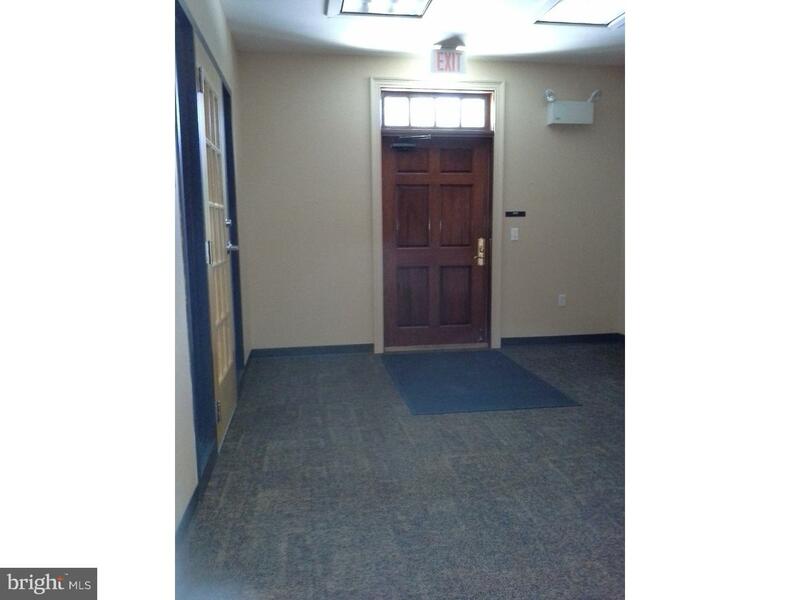 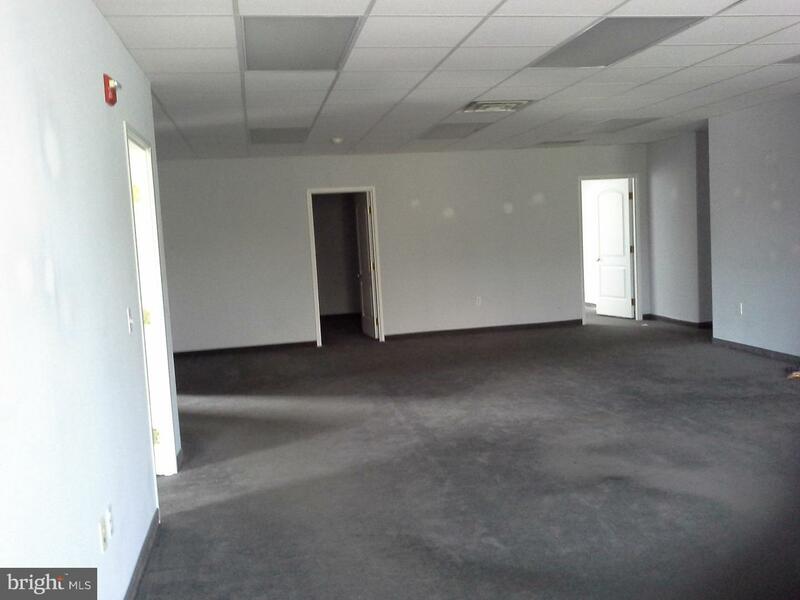 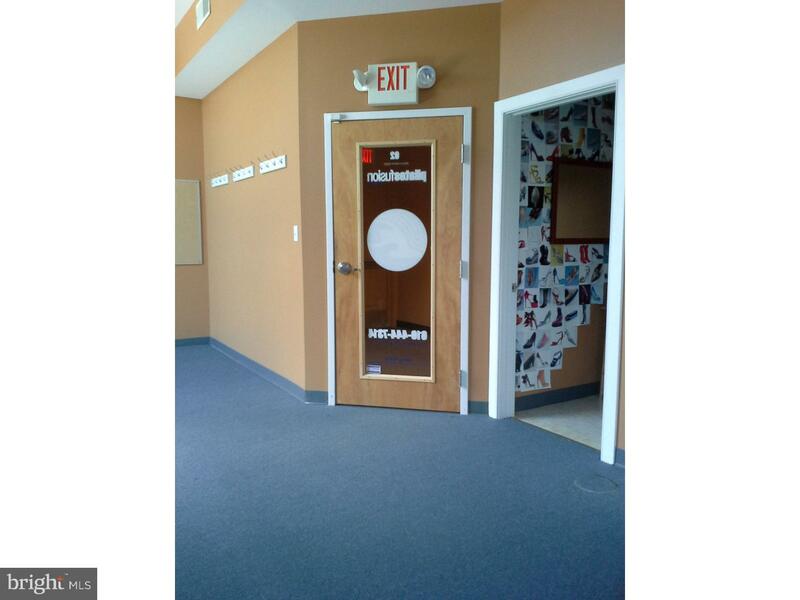 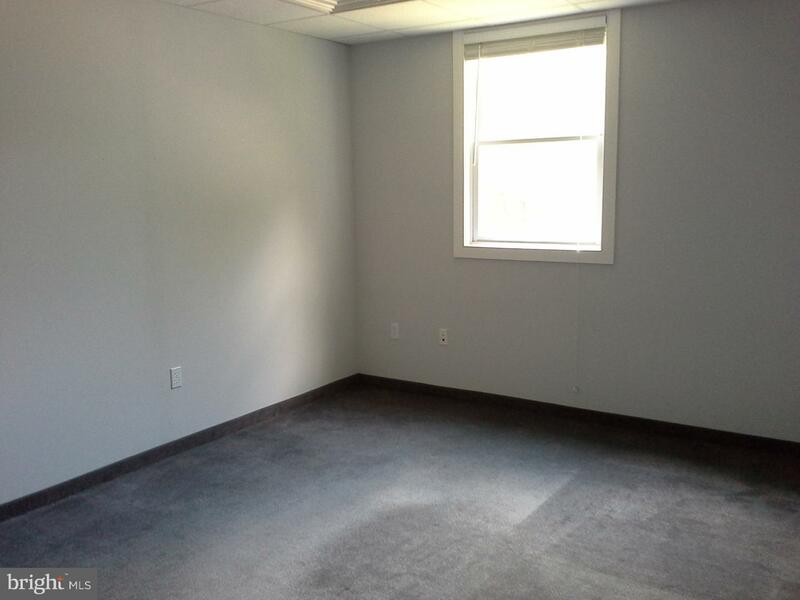 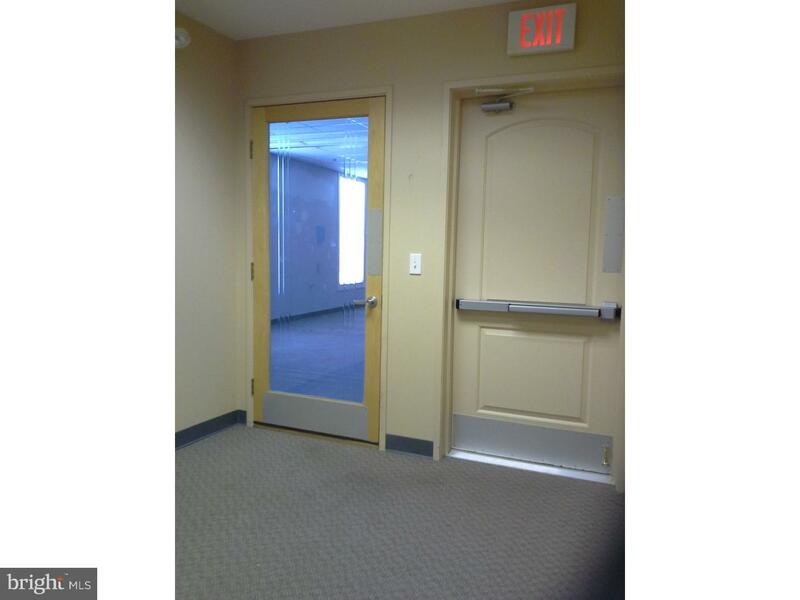 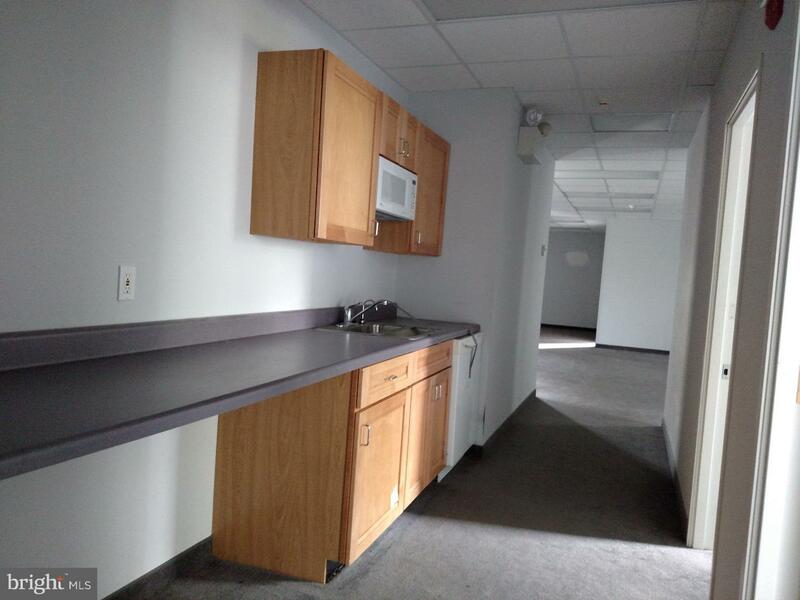 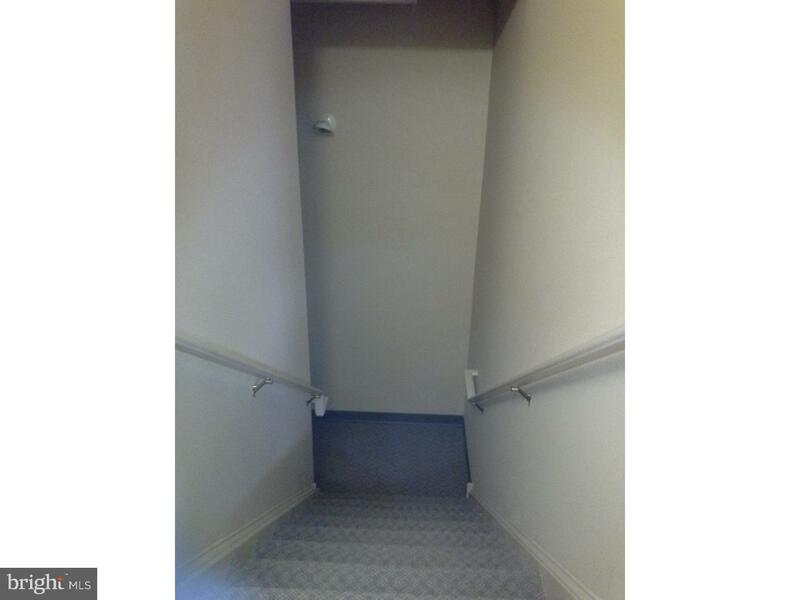 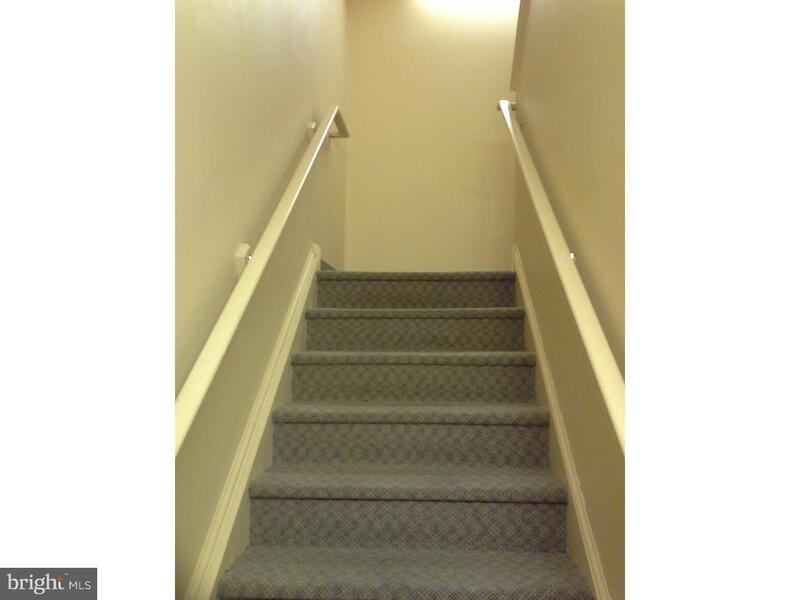 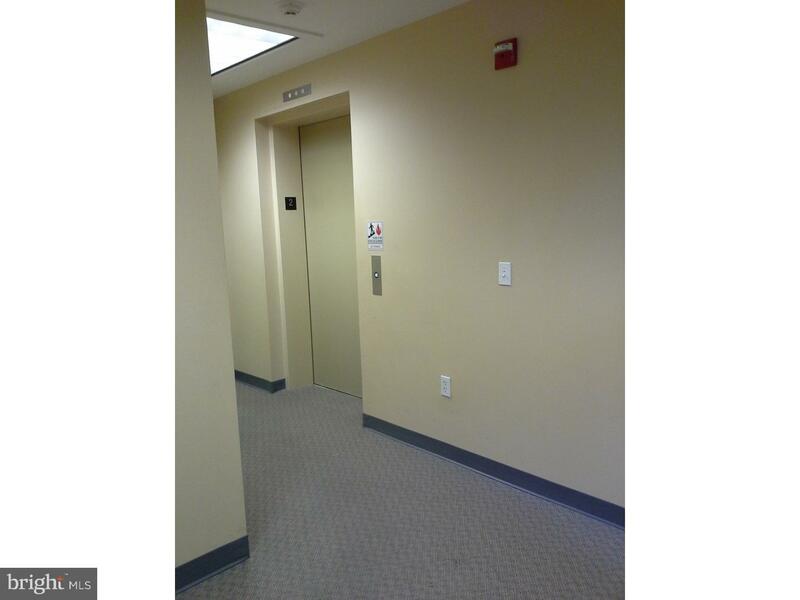 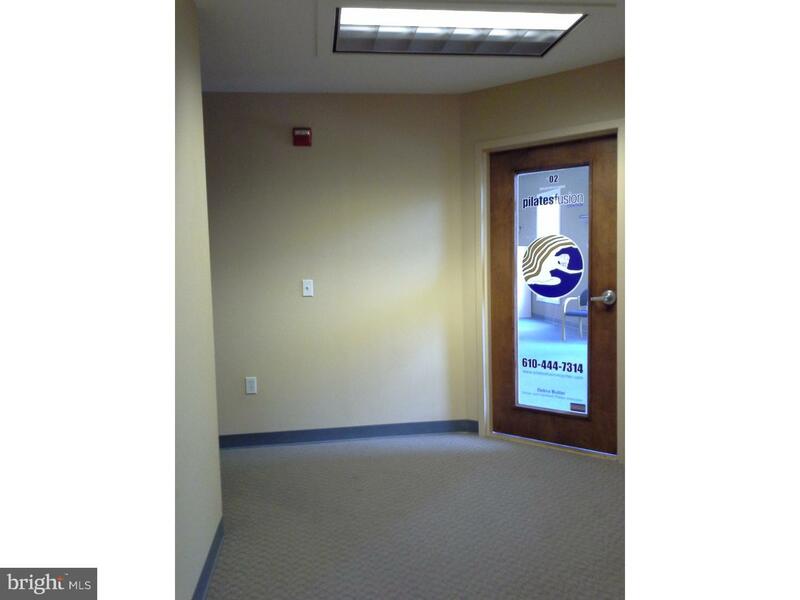 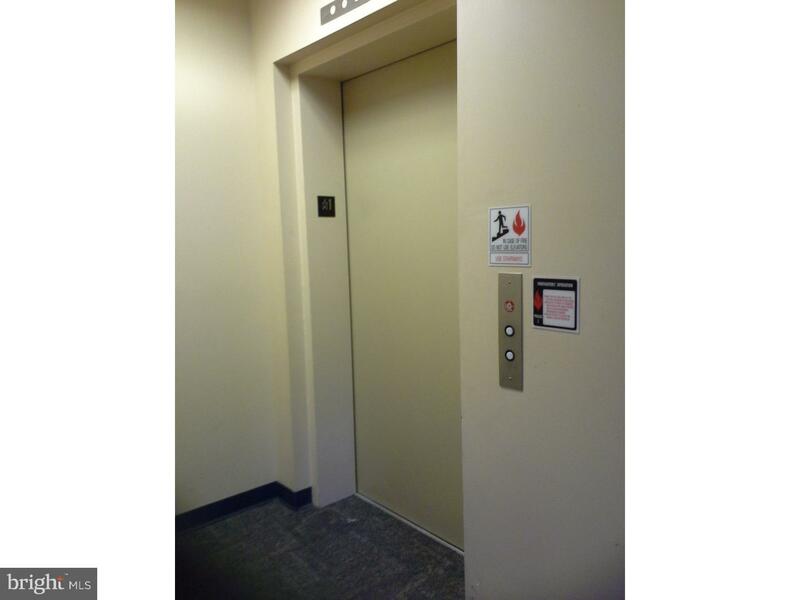 This commercial suite features ADA compliant restroom and executive office and is elevator served. 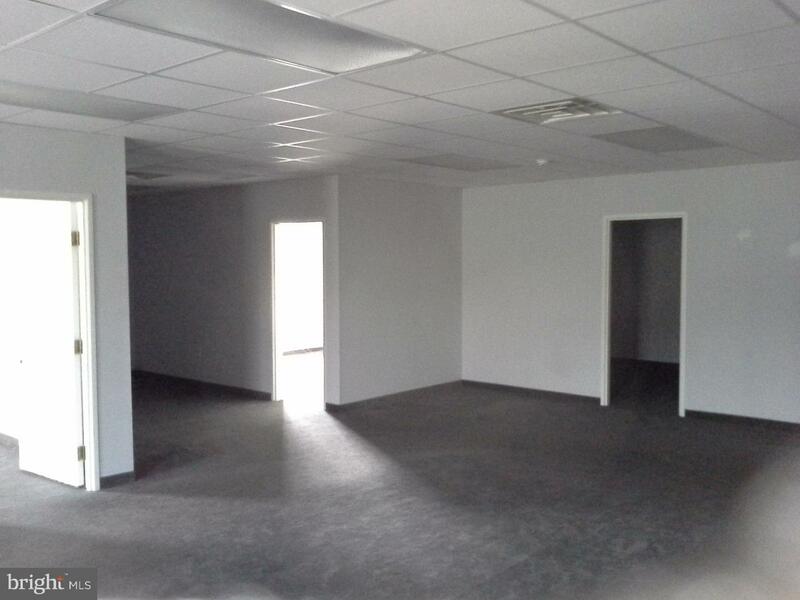 Presently designed as two units, but can be reconfigured to one large office. 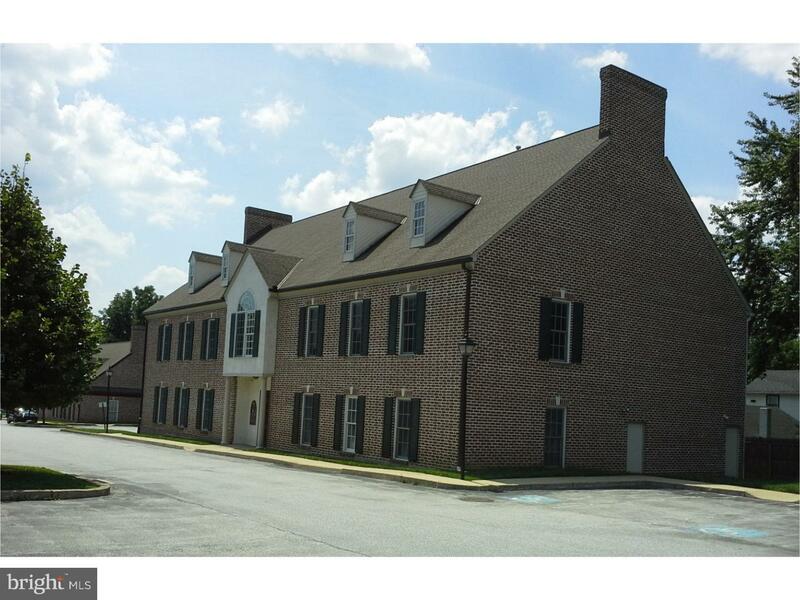 Ample Parking in on-site lot. 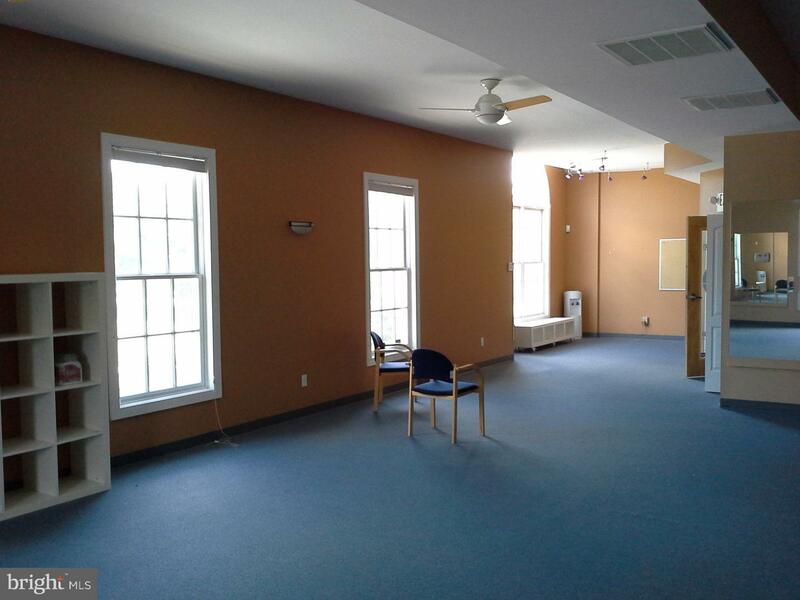 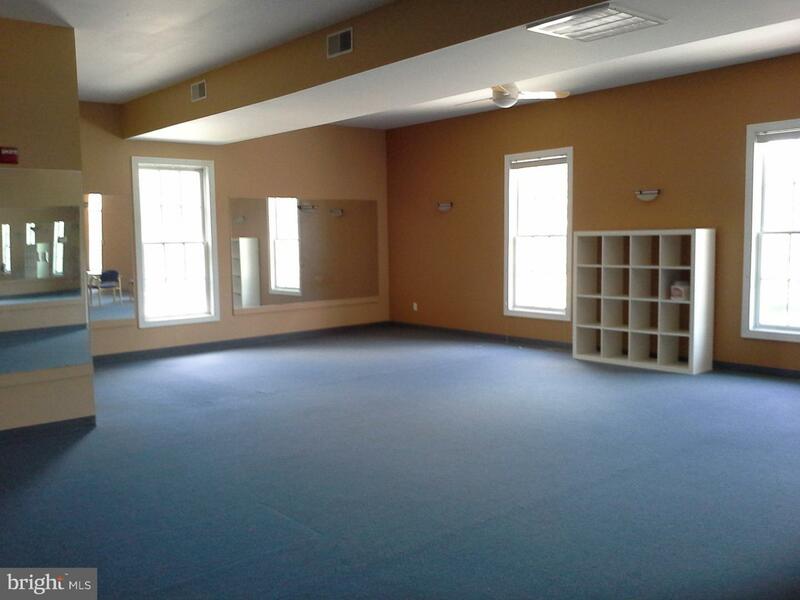 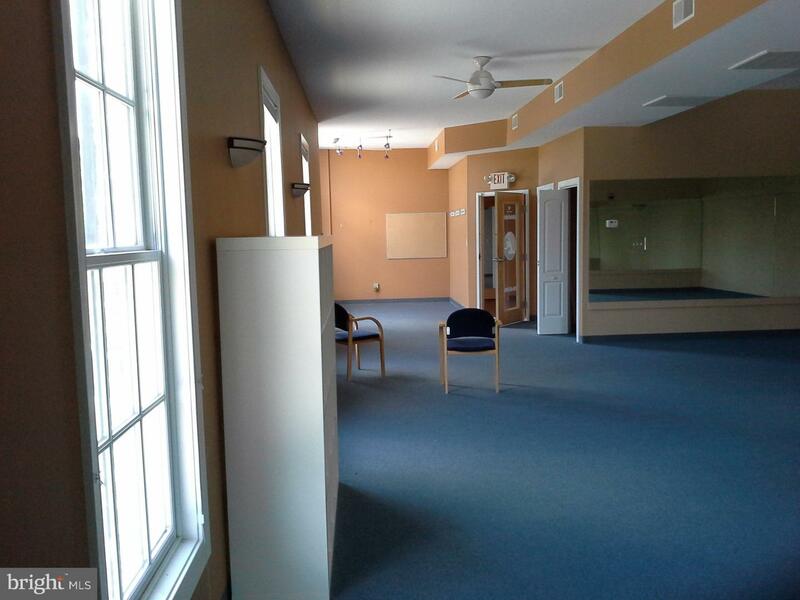 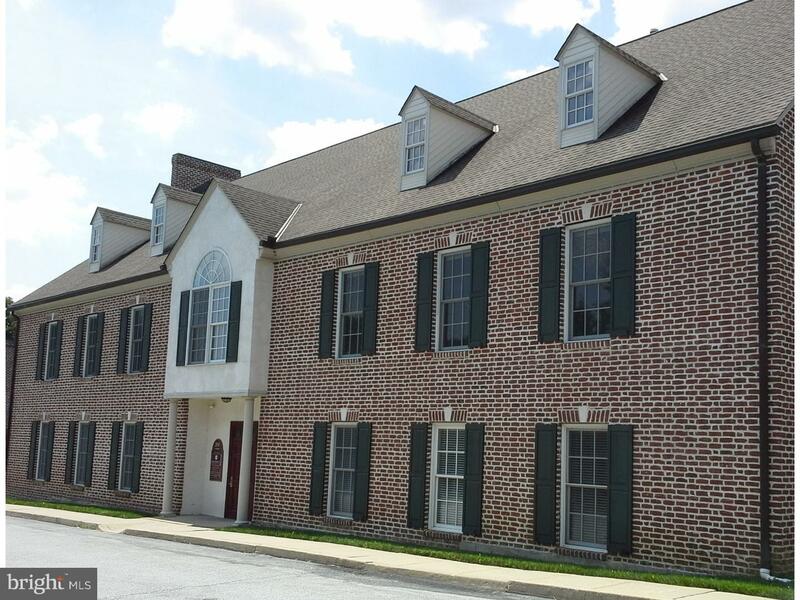 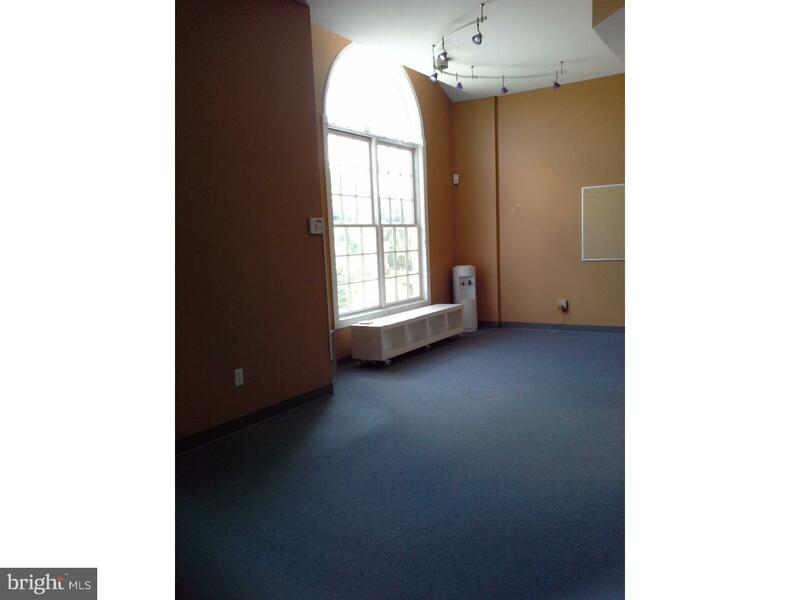 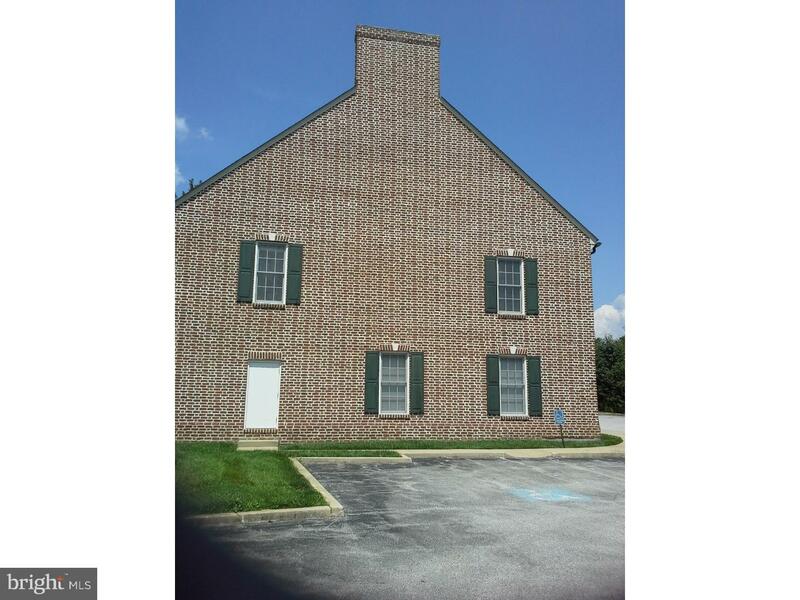 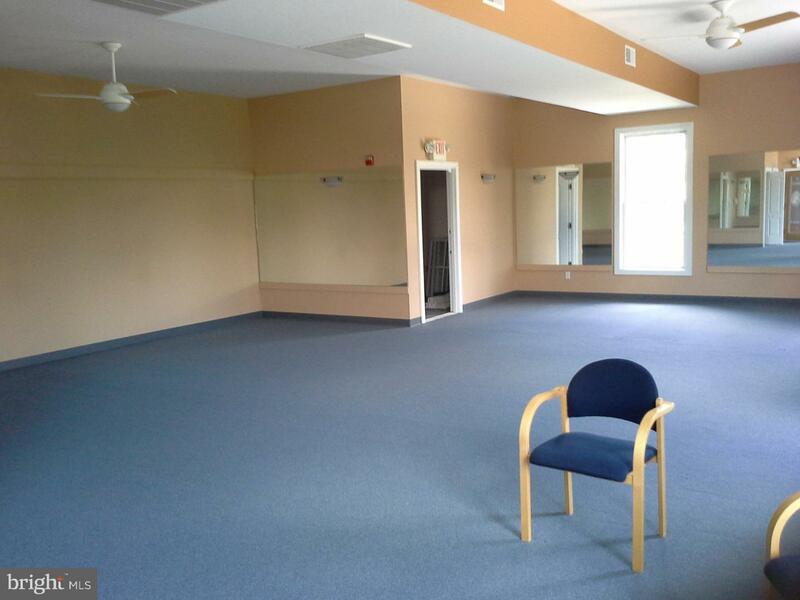 The Center is located amongst a professional area of Unionville, buzzing with activity. 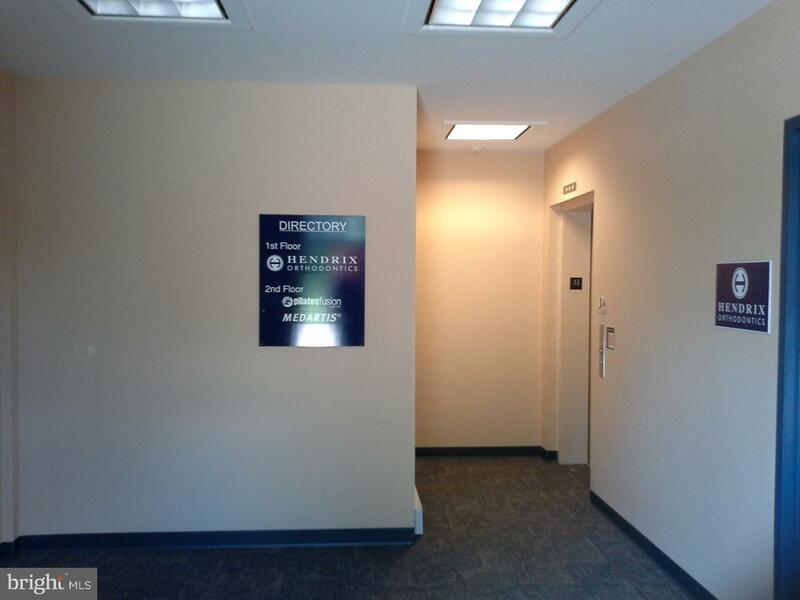 Neighbors medical offices, fine restaurants, professional services and financial institutions. 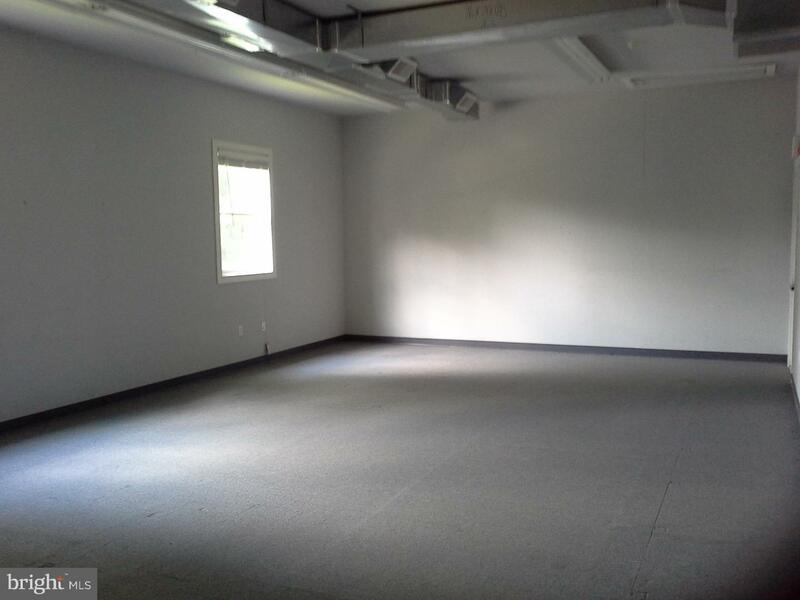 Owner to provide fit-out allowance.